Have you found a great fixer-upper that you’re planning to transform into your dream home? Or maybe you’ve found a house in your favorite location but it desperately needs repairs? There may be a solution for you with a 203k Rehabilitation Loan. With this program, your dream home is probably a lot closer than you think. 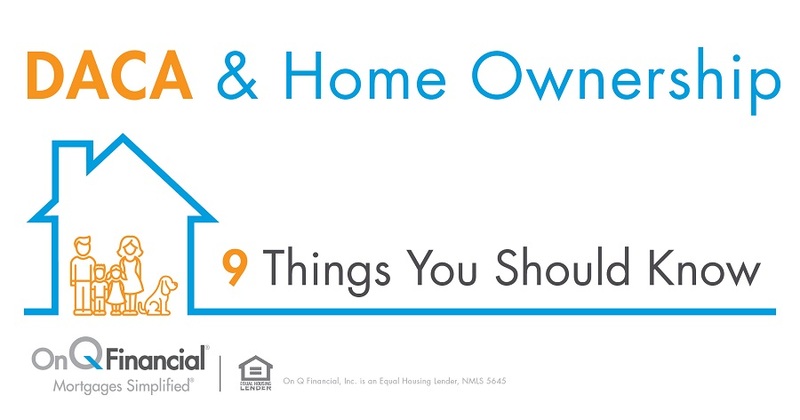 It’s a product brought to you by the Federal Housing Administration (FHA) that allows home buyers to purchase and repair a home so it can become their primary residence. Your renovation costs join your mortgage so that you have one payment—bringing you cost savings and convenience to an otherwise difficult and pricey situation. Standard (Regular) 203k: This loan is used for homes that need structural repairs (like building that game room you’ve always wanted and other changes that cause your home to expand or change in structure). For a regular 203k loan, you can borrow up to 10% of the home’s value (before any updates) for renovations. So if you’re buying a home that’s originally worth $200,000, the most you will be able to borrow from the government for the renovation itself is $20,000. Streamlined (Modified) 203k: This loan is a great option if your repairs aren’t structural and there isn’t much work needed overall. Keep in mind that this loan allows for a maximum of $35,000 to be added toward the purchase price of your home to cover the cost of your renovation. If you choose to go with a streamlined loan, your home must also be livable during the renovation. What is the Process for a 203k Loan? Once you’ve fallen in love with your fixer-upper, you’ll need to make an offer on the home—one that states you plan to use a 203k loan. Also be sure you work with your local mortgage consultant to see if your situation qualifies for a 203k loan. When applying for your loan, you will need to include the complete list of repairs that will be made on your house. These can be minor repairs, such as replacing the gutters or updating your flooring to large projects like reconstructing the home’s layout. Next, prepare the documents needed for your loan qualification; this usually includes analyzing credit scores, debt-to-income ratios (how you manage paying back debt), and proof/amount of income. Once your loan is approved and the keys are in your hand, the renovation will begin. The mortgage lender will periodically have the work inspected and, if the work has been completed well, the lender will receive payment. Look at your situation. Make sure the house you want to make repairs on is in a community of homes that aren’t likely to fall far below the value of your home once it’s renovated. This way, if you decide to sell your home in the future, you can get back your investment (hopefully that and more!). It’s also a good idea to take into consideration the future of your neighborhood. Are more houses likely to be, or in the process of being, remodeled? Has the average value steadily climbed for a decent amount of time? You’ll want to make sure your repairs are able to match your home’s value to the rest of the neighborhood. The renovation financing process is an exciting one that can help make your dream home come to life! If you’re embarking on your own version of a ‘fixer-upper’ story or any other home ownership journey, it’s imperative that you contact your local Mortgage Consultant today to help guide you through the process with ease.